Do you have helpful information, resources, services or products for US Military Veterans and their families? You can help us to help US Military Veterans and their families by sharing that information on this website. Join us now and share your US Military Veterans Information, resources, services and products with others who need it. This website was created by a male military spouse as a way to help US Military Veterans and their families and this site is ALWAYS FREE to join. 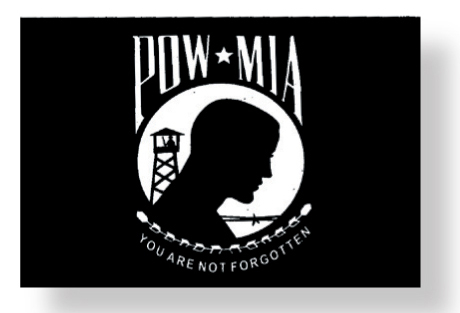 Please, remember our POWs and MIAs. They still wait. Their families still wait.